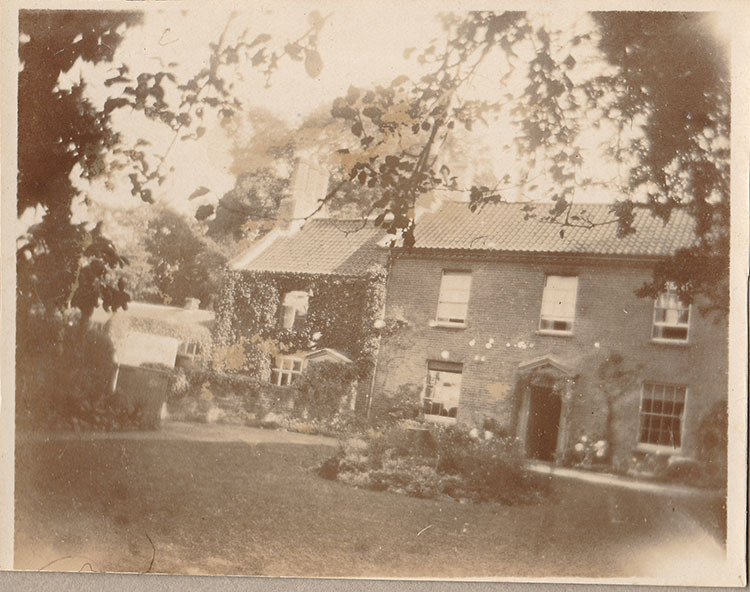 This photo of Hoe Hall is one of the earliest in the archive. 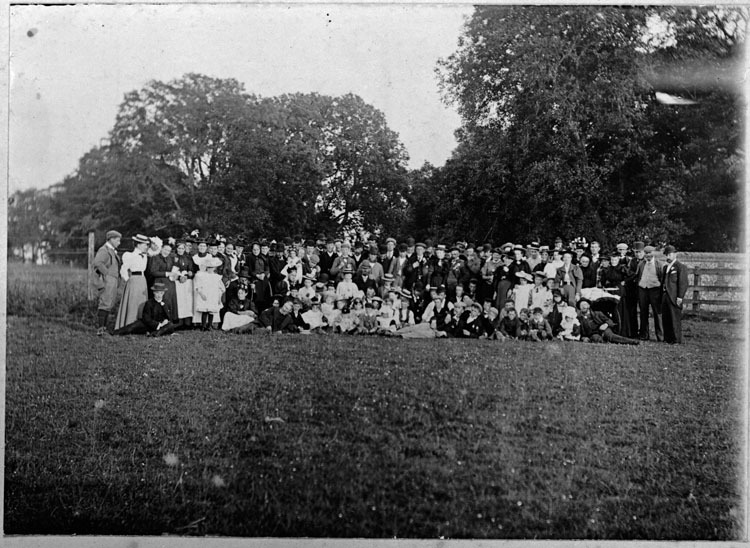 It is believed to show the Grounds family at Hoe Hall. 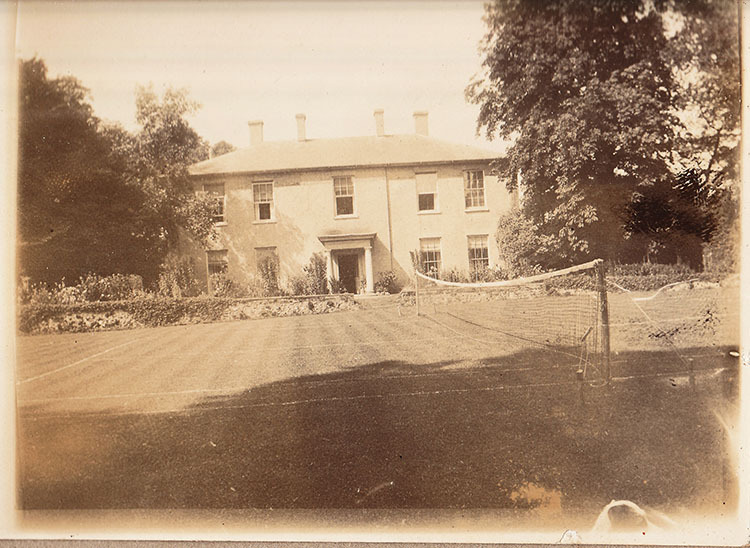 The family moved from the Hall at some time between 1872 and 1881 and thereafter rented it out. Pevsner, in The Buildings of England, describes the front: 'Early c19 façade of grey brick with giant pilasters and a porch.' However, there's no mention of the back part of the house with its octagonal chimneys. English Heritage dates the back to the 17th century and the front to 1845. William Grounds lived there at the time. 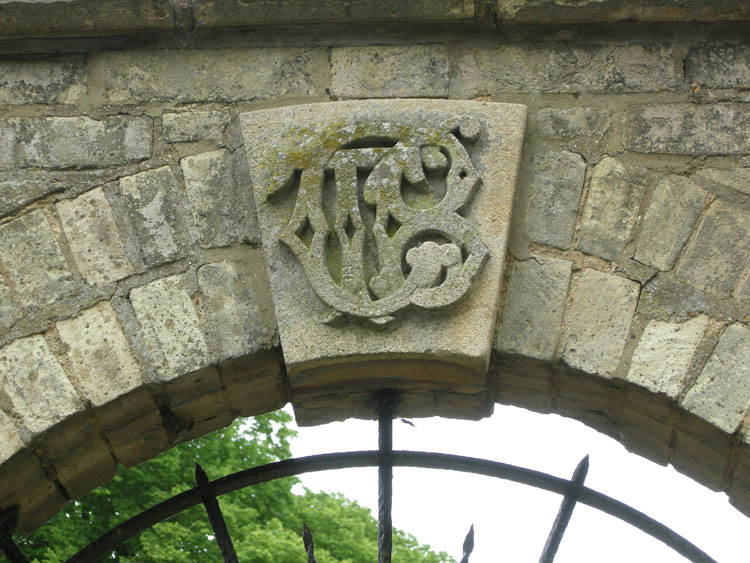 TBG – the monogram of Thomas Byam Grounds on the gateway to the churchyard. The device also appears on the gables of 1 & 2 Hoe with the date 1872, at which time he was thirty years old. 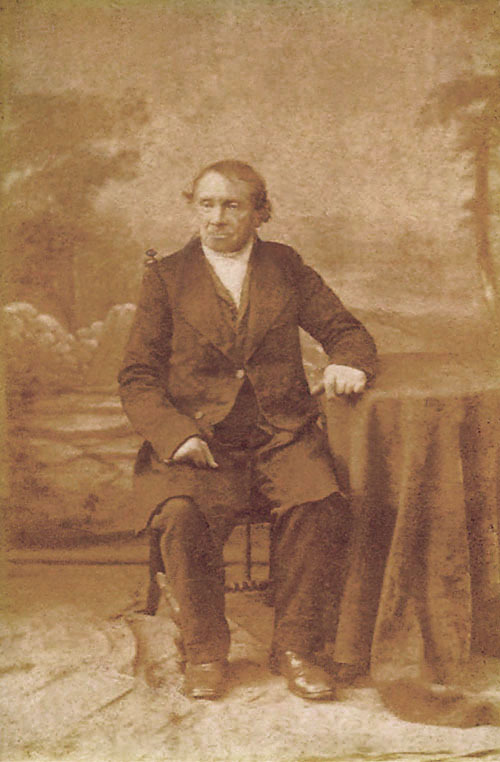 Thomas inherited the estate from his father, William, who died in 1866. An earlier Thomas Grounds was churchwarden in 1785. Charles Heyhoe Wigg and his wife Ann (née Grounds). 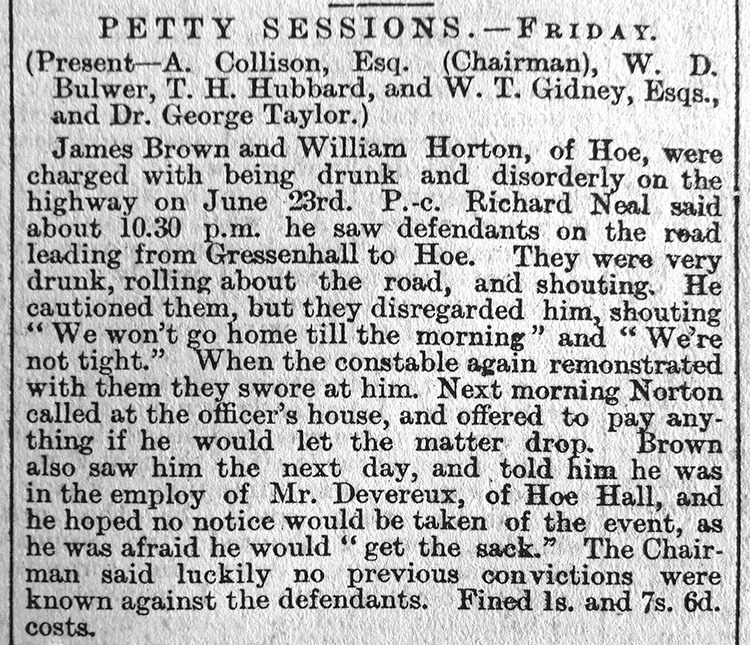 John Roots had taken on the farm tenancy by February 1893. More bad weather in July 1893. 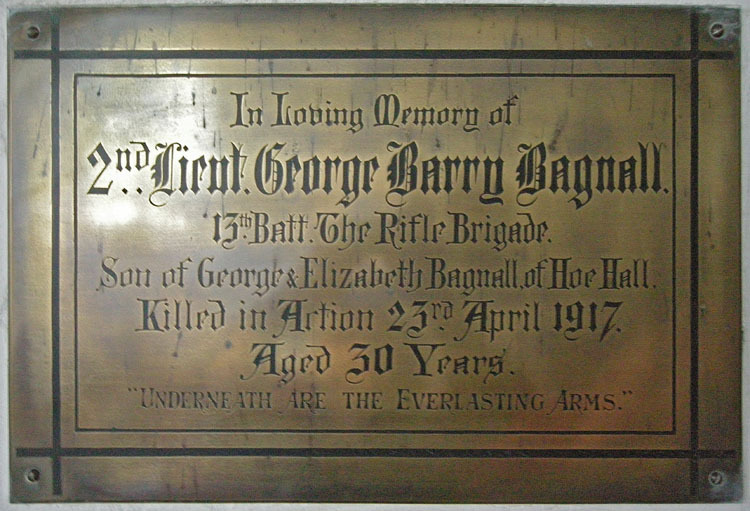 In the 1901 census the Hall was occupied by George Bagnall and his family. George was most likely to be the first person in Hoe to have owned a car. 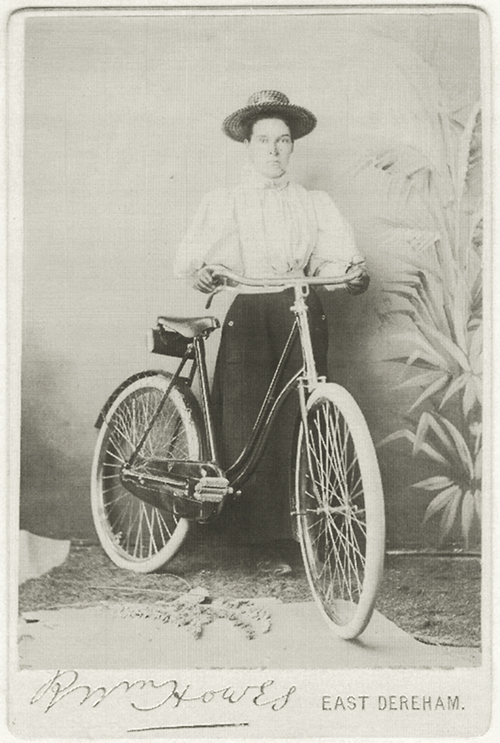 J. J. Wright, engineers in Dereham, were agents for a wide range of makes including Ariel, better known later for motorcycles. The Wright company records show the sale of a car in 1899 to George Bagnall of Hoe Hall. 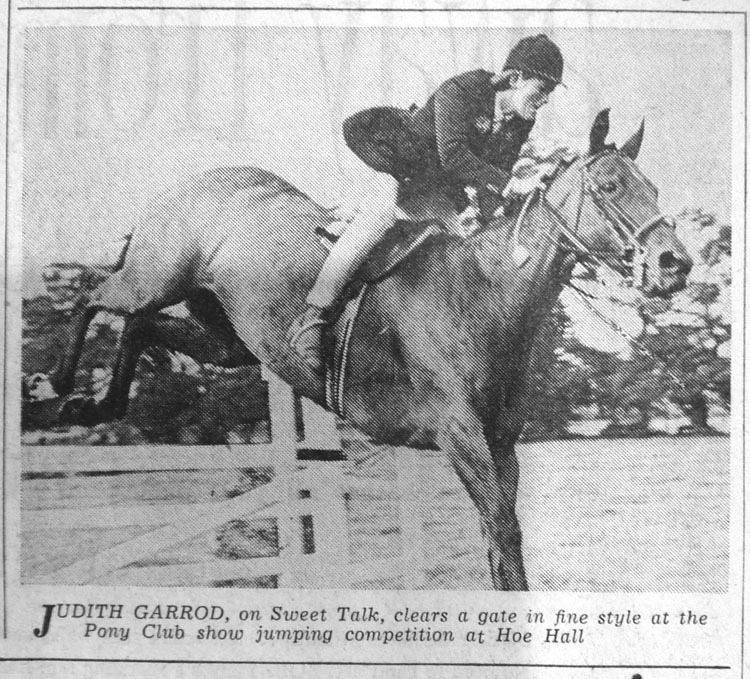 It was probably a Quadcycle, costing 120 guineas. Two intriguing photographs from the early 1900s. 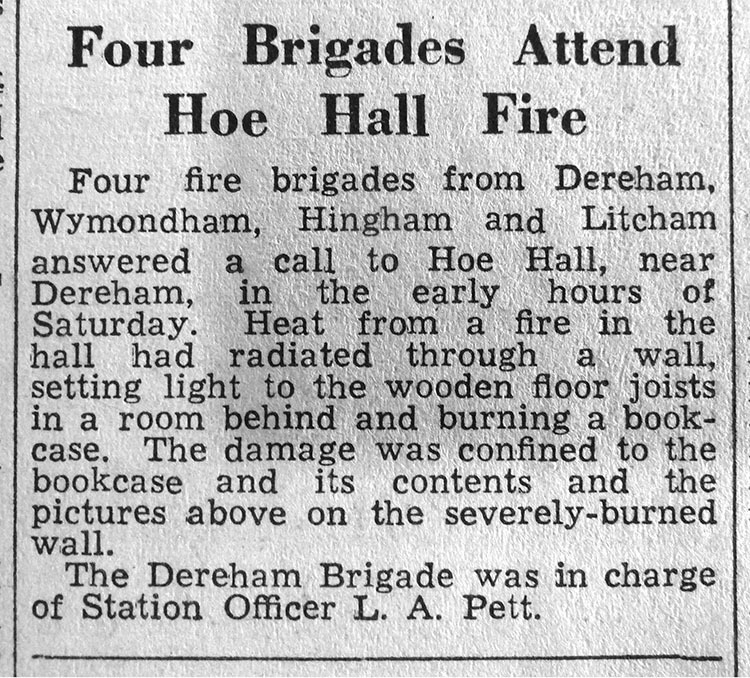 The location is the same in both and is thought to be in Hoe but hasn't been identified. Names of several Hoe residents present, including Peggy Butterfield's Barker grandparents, are known. 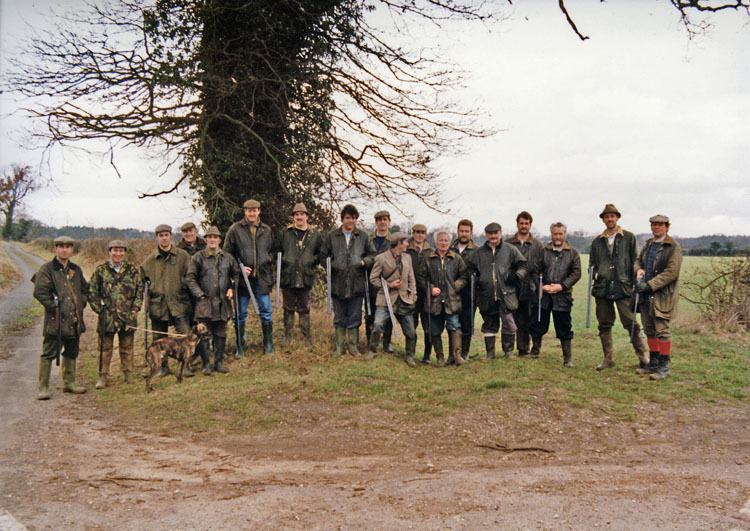 Peggy Butterfield described the photographs as being of 'the entire staff of the Hoe estate'. 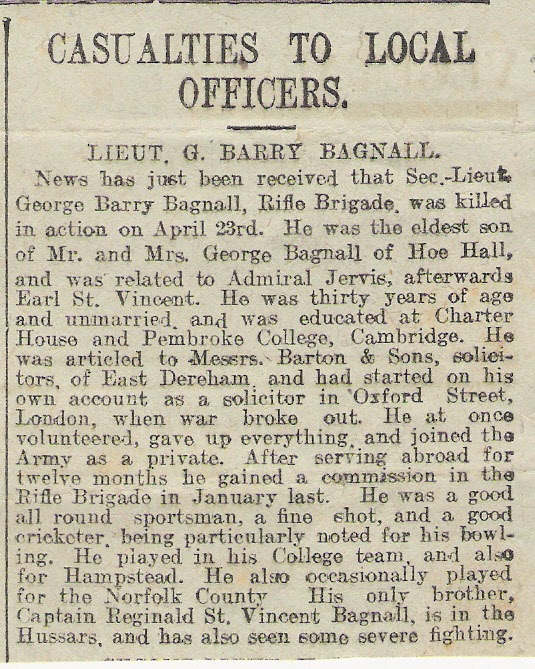 The Hall was let to George Bagnall by 1891. Very similar photographs were taken in other Norfolk villages to celebrate the coronation of 1902 and 1911 (see Discovering Old Norfolk, … the Photographs of Tom Nokes by Susan Wright [Halsgrove, 2011] ). George and Elizabeth Bagnall and their children George Barry and Kathleen were living at Gorgate Hall in 1891 where, according to the census, George was a Warwickshire born farmer. 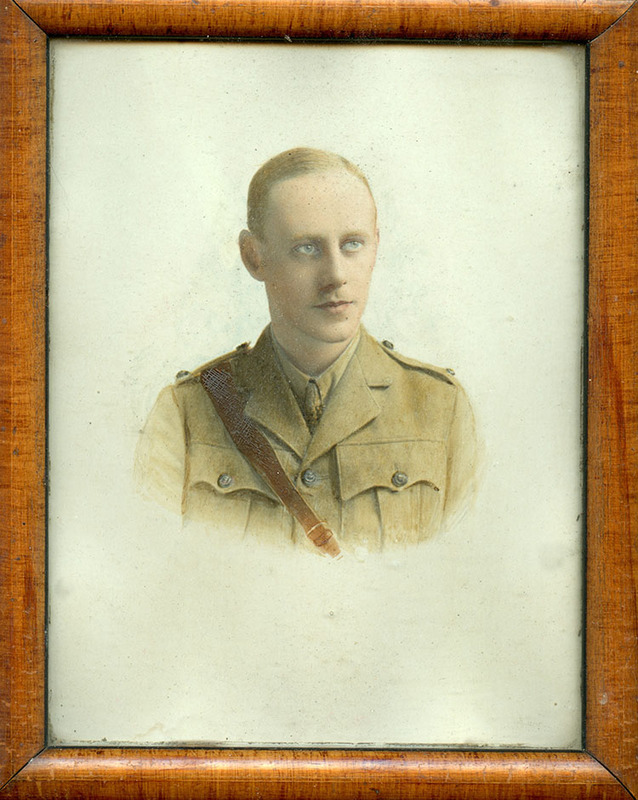 Their second son, Reginald St Vincent, was born at Hoe Hall the same year following the family’s move there. Above: Elizabeth and George Barry. 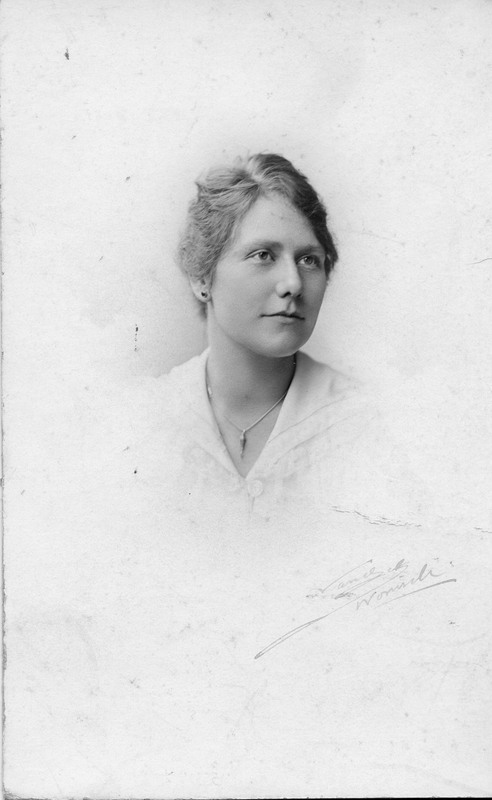 Elizabeth Bagnall, née Hyatt, was from Birmingham. Both her mother, also Elizabeth, and her sister Eliza are buried in Hoe churchyard. They died within months of each other, Eliza aged 46 and Elizabeth 82, in 1899 & 1900. 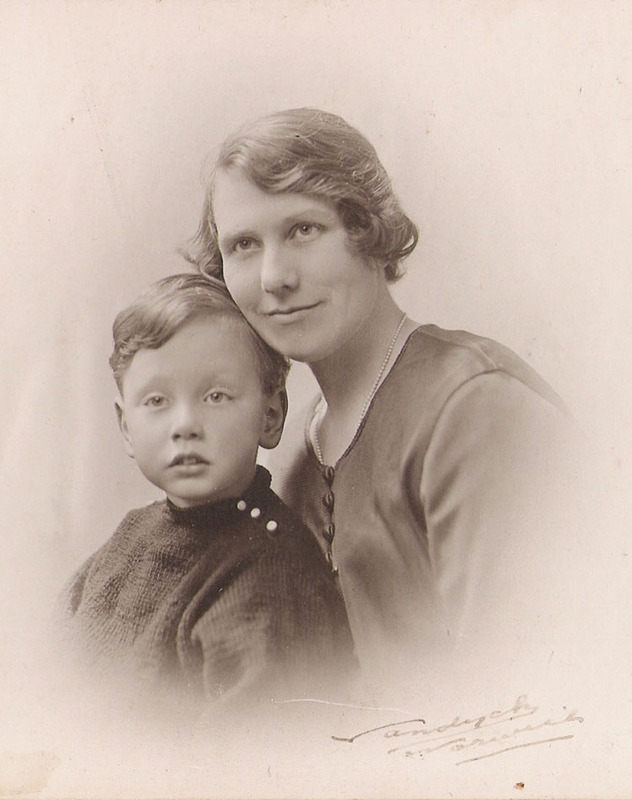 Kathleen and Reginald St Vincent Bagnall. 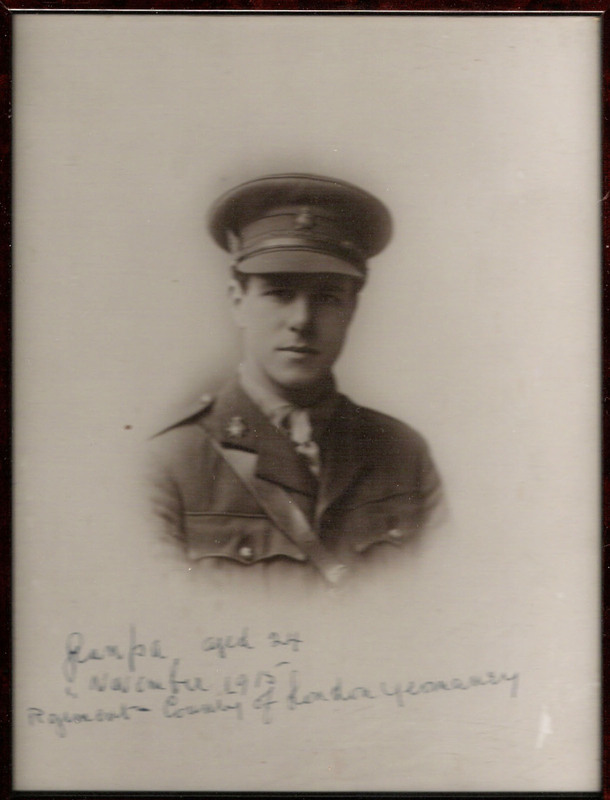 Reginald fought with the County of London Yeomanry during WWI having first enlisted whilst in Canada in 1914. 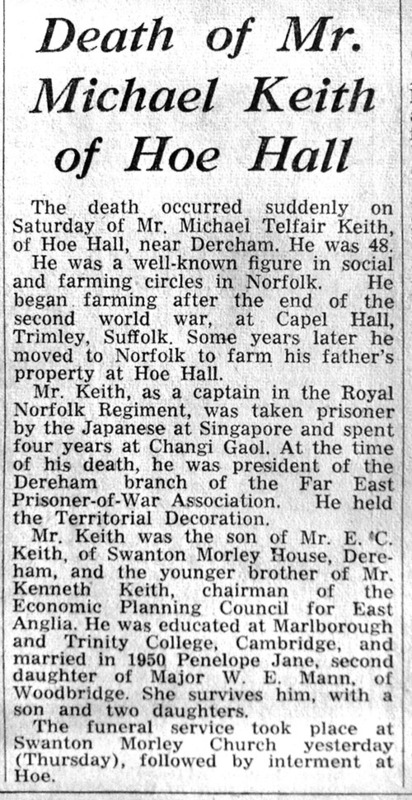 After the war he went on to farm in Norfolk. 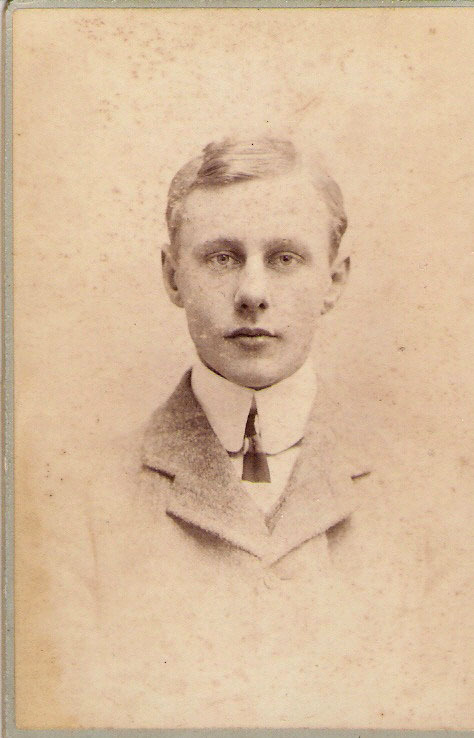 George Barry Bagnall as a young man. 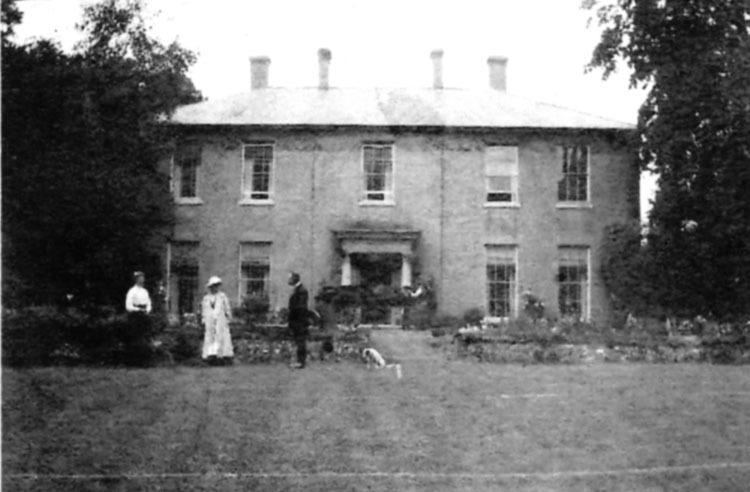 Hoe Hall photographed in the early 1920s, when it was let to the Brundle family. 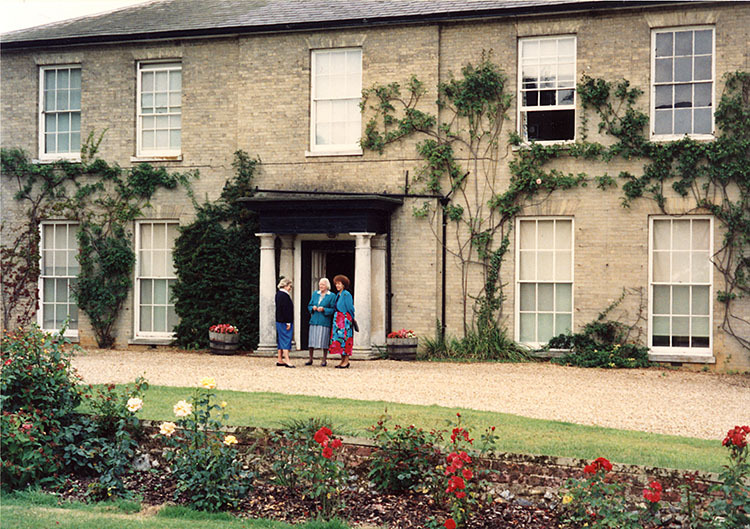 Hoe Hall was divided and let to two families in the 1950s, the Standleys and the Gowings. 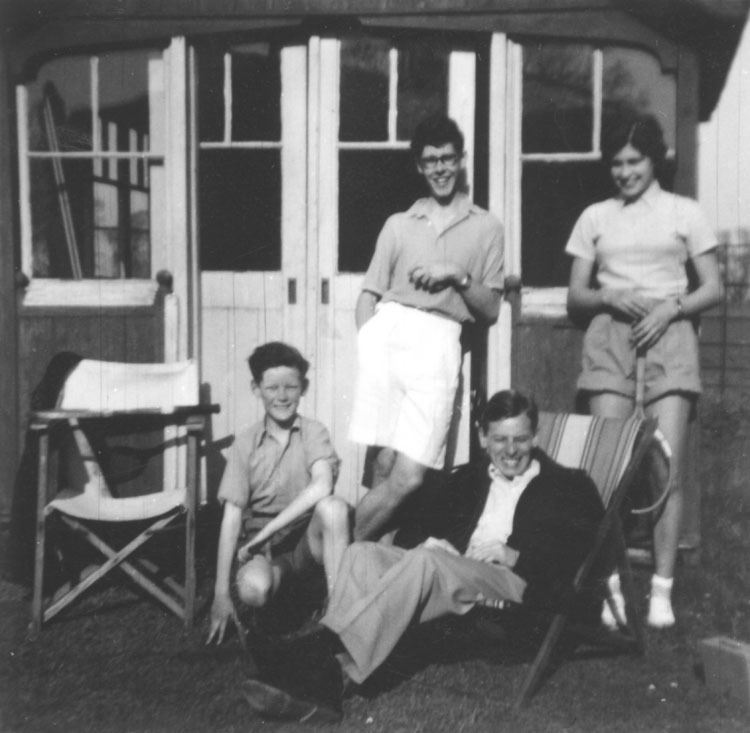 Tennis at Hoe Hall: (standing) David Standley and Anne Abbott (from the Chestnuts), Ian Harper and unknown. Penelope Keith, Eve Abbott and an American visitor whose mother had had relations in Hoe, outside Hoe Hall. 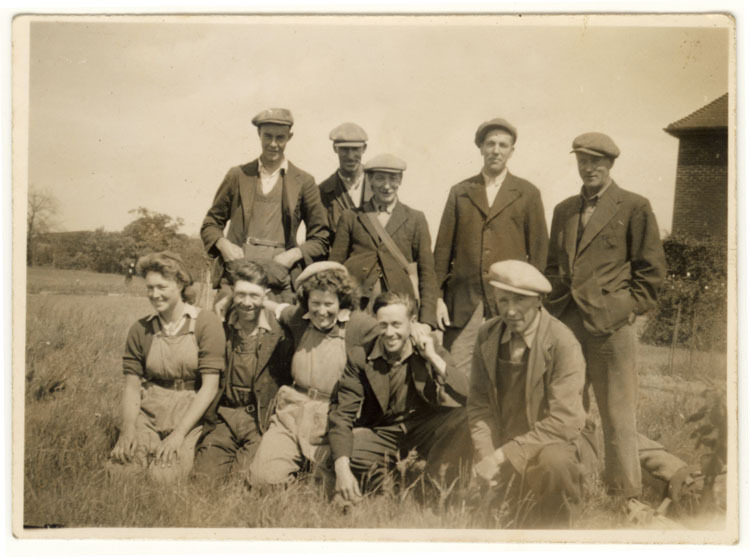 This is a very jolly group, thought to have been taken at Field House farm, Swanton Morley, in the early 1940s. 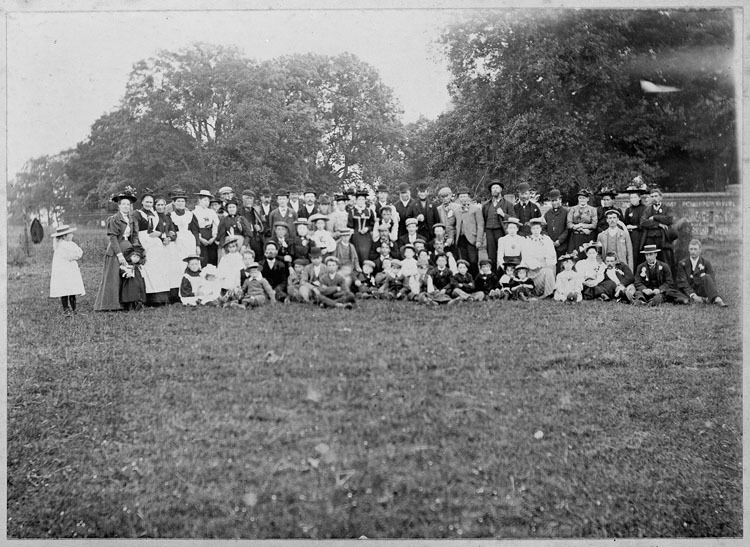 Back row, left to right, are Cecil Nunn, Ted Butters snr, Albert Dawson, Joseph Brooks, Charlie Holmes; front row: Ivy Butters, Stanley Sutton, Winnie Butters, unknown, Sid Dack. Field House sold for £11,000 with about 900 acres when the Bylaugh estate was broken up in 1917. 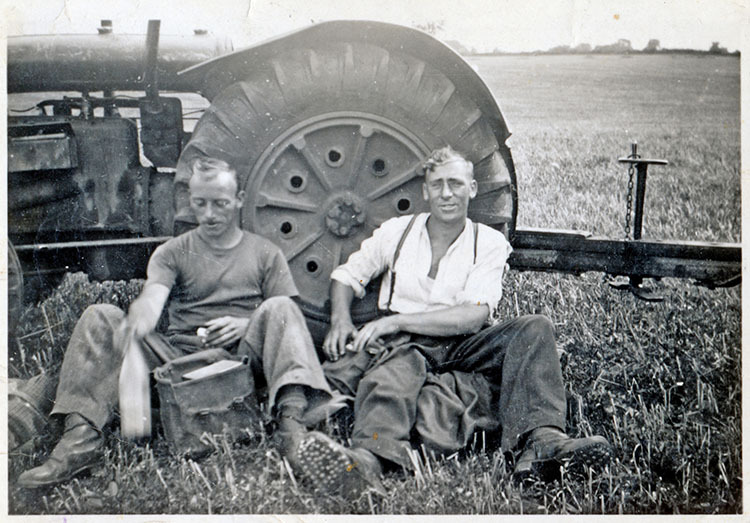 E. C. Keith lived at Field House and farmed Hoe Hall farm in the 1940s when this picture was taken. Most of the people here lived in Hoe. 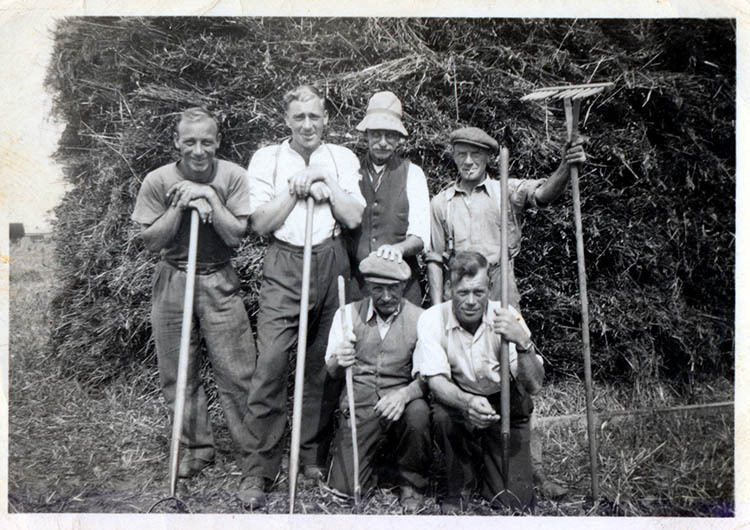 Ted Butters (second from left) and mates at haytime. Snap – Ted Butters on the right. A shooting party on Ayers Lane. Cliff Hudson (extreme right) worked as Keiths' gamekeeper for many years.